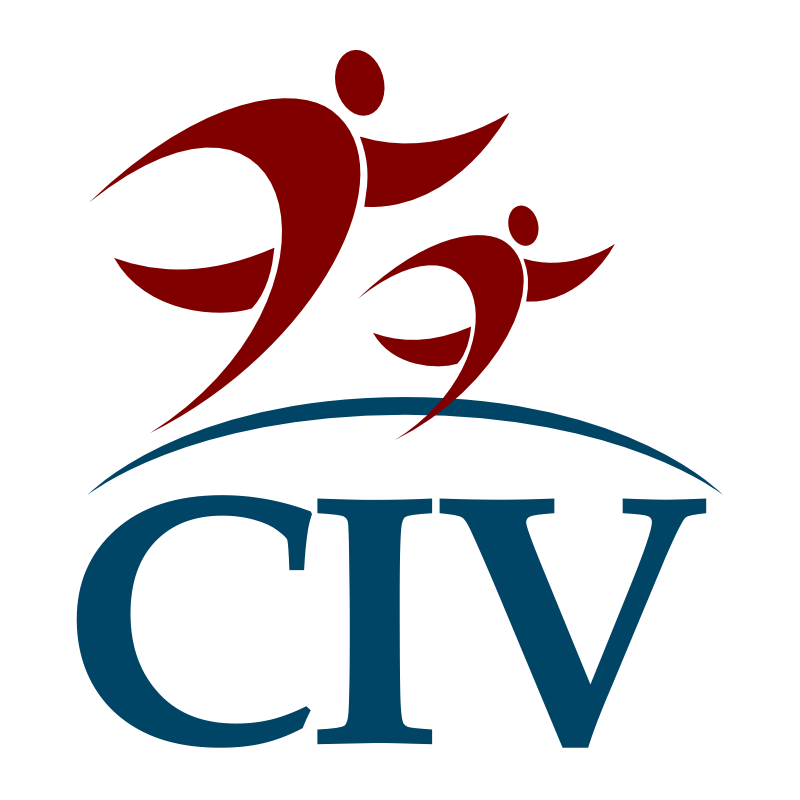 Civil Innovation Lab (CIV) is a multidisciplinary group of international social innovators and entrepreneurs responsible for a series of initiatives dedicated to transform inefficiencies, bridge gaps, address value creation and connect stakeholders. Our fields of work range from local communities to education and cultural projects, and include information society, disaster relief and social entrepreneurship. The origins of CIV go back to 1996 with CIVILA, an early social network of Virtual Cities which grew and evolved into the current lab's many projects, including Relief 2.0, Socinfo, Educar, BibliotecasVirtuales and other initiatives engaging 5 million people around the globe every month. We work as a collaborative framework for innovation through civic and civil society engagement in the fields of education, human development, disaster relief and recovery, open access to culture and social entrepreneurship in Asia, Latin America, the Caribbean and USA. In an agile, transparent, participative and collaborative manner, CIV uses technologies, open models and social tools for the development of profitable and sustainable enterprises. CIV works through partnerships with private sector, academia, civil society, community organisations, outstanding leaders and innovators. Hard working individuals and communities waste their efforts away working, manufacturing, selling and distributing products and services with limited added value and profits which limits the potential for wealth generation and funding for innovation. Key stakeholders are not part of decision making and strategy drafting processes, often considered as end beneficiaries or recipient of aid or assistance. We focus our social impact to create growth and wealth opportunities with dignity, inclusion, transparency and openness. We aim to not duplicate efforts by others but to intervene to address the inefficiencies of existing models and platforms, providing missing elements, connections, tools and services to achieve shared goals and maximize social impact. We like to see ourselves as intervening to make sure that the last mile is ran in social intervention adding value to existing initiatives and working with well established local stakeholders as partners. Civil refers to people and their associations, not the public institutions that govern them. Civil also means a kinder and positive, approach and impact of innovation. We believe that innovation can be disruptive while being inclusive and not necessarily generate dramatic negative impacts from change for stakeholders, society, the environment and both local and global economies in general.